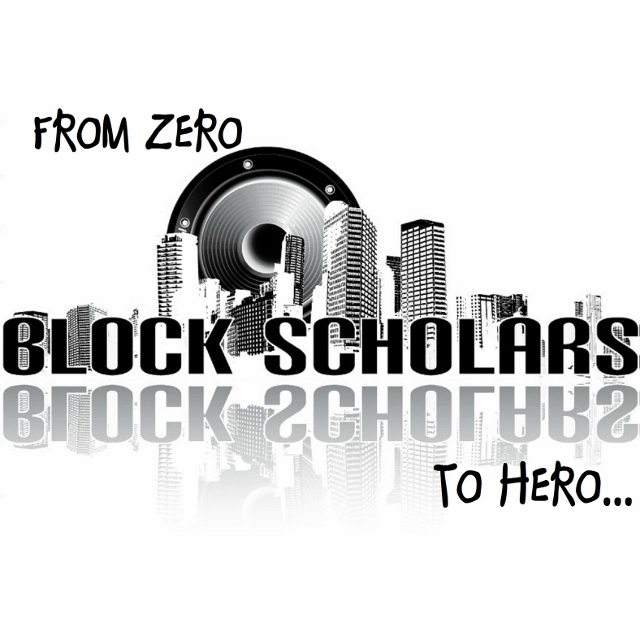 Block Scholars is the indie Hip Hop musical collaboration between NOBULL (Bennett Baskerville; Bronx, NY) and Slimdog of Slimdog Productions (David Bell Jr.; Akron, OH) & 2mental (Nathan Andreas; Philadelphia, PA).The group first met each other through Myspace and mutual friends in 2005. 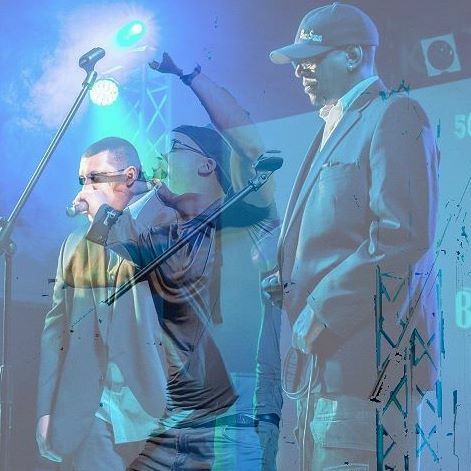 Home now in Colorado Springs, CO, the rap act is heavily influenced by an eclectic mix of music ranging from Biggie Smalls, 2Pac, Madlib, Dr. Dre, Pharrell and Prince to even Jazz, Opera, Rock and Classical music. They are also considered a “triple threat” because collectively they can write high quality lyrics, produce and perform their own music. 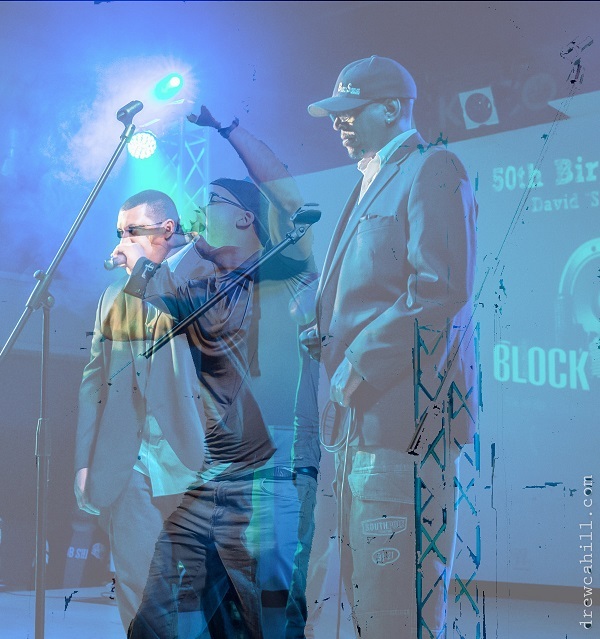 Block Scholars won the 2014 Hollywood Music In Media Award for Rap/Hip Hop Song with, "All My Life", received the 2011 "Excellence In Songwriting" Award from The 18th Annual Billboard/Starmaker 360 Worldwide Songwriting Contest for placing in 3rd out of 1000s of entries in the Rap/Hip Hop genre, plus getting an "Honorable Mention" for (R&B/Hip Hop) and semi-finalists in the (Unsigned Only) categories in the 2010 International Songwriting Competition for the song "Time Machine", both of these contests known for being the two of the best songwriting competitions in the world. They are one of three grand prize winners in Patron XO Cafe's 2011 Music Project, where they won sponsorship from Patron XO Cafe to help further their career with judges from SPIN Magazine & RCRD LBL (a free mp3 download music blog featuring emerging artists), nominated for Best Hip Hop Artist/Song from Hollywood Music In Media in September 2012 for "Time Machine", July 2010 & January 2011 for the songs, "Flossin'" & "This Is For My People (The Rhythm Of A Scholar)" respectively, Slimdog Productions was also nominated in the 2012 Contemporary/Orchestral Instrumental Song Of The Year by HMMA, selected as one of the “Next 1000” artists to watch for in 2009 by URB Magazine, and were named the 2009 KIAC Open Songs Competition Winner in Hip Hop for their track, "Livin’ In Tha’ Jungle ft. 2mental". They also have received the “Collective Works Honor” from SongOfTheYear.com in 2009 for high scores on multiple works in that contest. 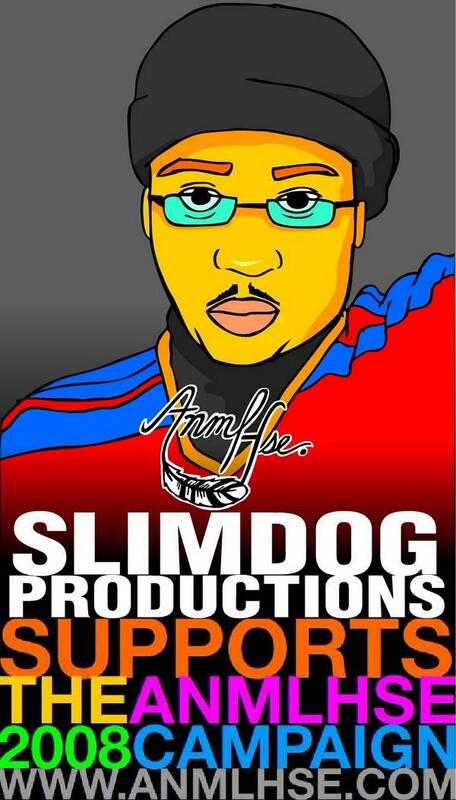 J Peso out of Mississippi goes HARD on this Slimdog laced track!!! Smooth groove along with Fredy V's pipes, Preach and Accapa's smoothe flow? PERFECT. IAC's, Brian Jerome, Nathan "2mental" Andreas & Slimdog (producer) combine their talents along with artist, "Unlimited,", to bring you a smoothlicious Hip Hop joint. 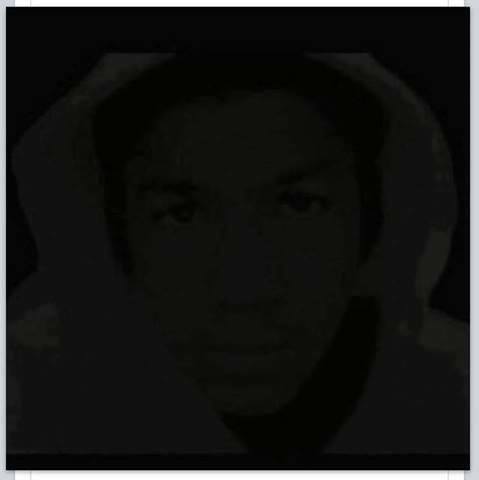 Makes the KIAC Hitline April 2, 2011, #1 in the Hip Hop Charts & peaks at #15 in the Overall Genre Charts May 5, 2011. Off of the Brian Jerome album, "Stylism", now on iTunes. Block Scholars tell it like it is out there!!! Brian on the background chorus. Thanks homie!!! Music by STK. Thanks to all who voted for the song; fans, judges & the artists at IAC. 2mental's Christmas gift to his mom featuring Jewelz...A gift, to me, that will last forever. Hit #1 on CASHBOX MAGAZINE'S TOP 10 INDIE HIP HOP/R&B CHARTS on the week of December 17th 2007. Might as well join us. Haha!! Featuring 20/20 from Colorado Springs...#1 in IAC Hip Hop Charts December 3, 2011. If you had a time machine, what would you do? A 2011 3rd Place Billboard/Starmaker 360 Worldwide Songwriting Contest, "Excellence In Songwriting" Award Winner. Also getting a "Honorable Mention" (R&B/Hip Hop) & semi-finalist in (Unsigned Only) categories in the 2010 International Songwriting Competition. Thanks Bro.! Big congrats right back atcha! 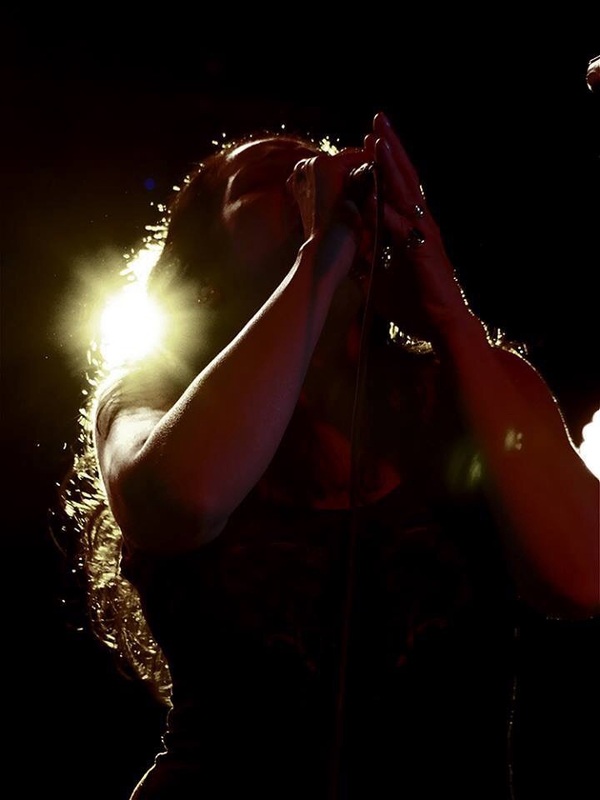 I see more of you on FB these days, we are gigging at lots of festivals and outdoor venues, not much time for recording but I try to get back here often -your stats are looking amazing . I would guess you are the top band at IAC re page visits!!!! Hey, Slimdog ~ Thank you so much for your kind words. Coming from you with all your amazing accomplishments - it means a lot. I love your new logo! It reflects the swag and creative street cred that you and your company are so good at. All of that creativity continues to make you and your team a musical force to be reckoned with. Thanks man! Hope all is well with you and yours. HAPPY NEW YEAR TO ALL HERE AT IAC MUSIC!!! I hope that 2012 brings you good health and fantastic musical success!! Damn its a Block Scholars invasion on the Hip-Hop charts. You knocked me off the number one spot and just took over! I am so proud to relinquish my reign to such a worthy artist as you slim. You earned it! Enjoy! Thanks so much for the Congrats Slim! You are like my musical bother from another mother. Our musical accomplishment parallel in many ways. So blessed to see your musical awards stacking up. They say the cream always rises to the top. Inevitably, we will have to do a collabo on something. We'll just have to wait for the stars to align themselves in a certain space and time. Then we be ready to nrock the foundationof the world . First one to get there must reach back and pull the other up. It will be like magic! Mutual respect is the key. Anyway, thanks for stoppin by man. I wish you blessing and great success. Thanks Slim, I feel ya on that. We all can learn so much from each other. I've got mad respect for you and what you are doing musically. Stay Strong and Keep It funky! 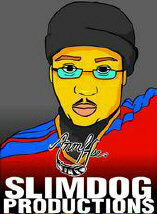 * Your song 'Slimdog Productions - WIKKED' has just been added to FAME & GLORY station! * Your song 'Block Scholars - Time Machine' has just been added to tImE station! 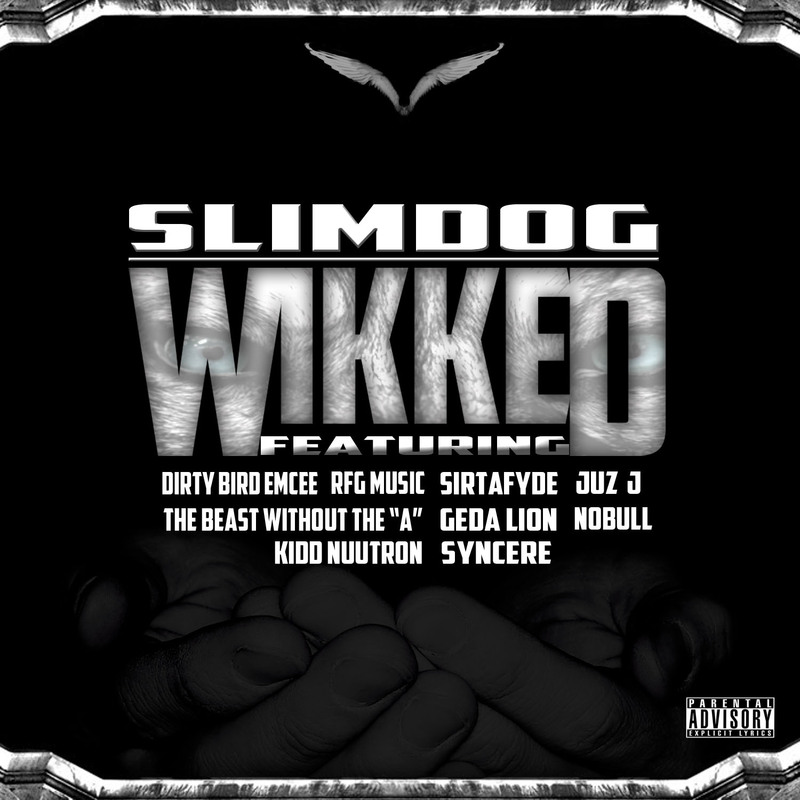 * Your song 'Slimdog Productions - WIKKED' has just been added to Hood Tales station! * Your song 'Block Scholars - My Hood Song' has just been added to Hood Tales station! * Your song '2mental - Tell Me Why ft. Trinity i' has just been added to Hood Tales station! * Your song '2mental - Dear Momz ft. Jewelz' has just been added to Hood Tales station! * Your song 'Slimdog Productions - CalypSoHot ft. Funk Factory' has just been added to The VIBE station! * Your song 'Block Scholars - All My Life ft. 2mental' has just been added to Hood Tales station! * Your song 'Stasis' has just been added to Inet Jazz 365 Indie Radio "The Fuse" station! * Your song ' Hazmatt Tha' Don - Pullin' Out Greys' has just been added to SMACK station! * Your song ' Hazmatt Tha' Don - Pullin' Out Greys' has just been added to Voodoo Central station! * Your song ' Hazmatt Tha' Don - Pullin' Out Greys' has just been added to KIAC Hitline station! * Your song ' Hazmatt Tha' Don - Pullin' Out Greys' has just been added to Radio Jones station! Slimdog Thanks Brian! Looking forward to see what you do with my other tracks. * Your song 'Block Scholars - You Can't Fight Us ft. 20/20' has just been added to Indie sound of America and beyond station! * Your song ' Hazmatt Tha' Don - It Makes Me Wonder' has just been added to Hood Tales station! IAC Your song 'Hazmatt Tha' Don - The Professional' has just been added to SMACK station! IAC Your song 'Hazmatt Tha' Don - The Professional' has just been added to KCUF station! IAC Your song 'Hazmatt Tha' Don - The Professional' has just been added to Ziplok Digital Radio station! IAC Your song ' Hazmatt Tha' Don - It Makes Me Wonder' has just been added to Ziplok Digital Radio station! IAC Your song ' Hazmatt Tha' Don - Pullin' Out Greys' has just been added to Ziplok Digital Radio station! IAC Your song 'Block Scholars - You Can't Fight Us ft. 20/20' has just been added to Tha TaylorMade Outta Tha Darkness Show station! IAC Your song 'Block Scholars -Prolly Pass Me By ft. Brian Jerome' has just been added to SMACK station! IAC Your song 'Hazmatt Tha' Don - The Professional' has just been added to green yogurt station! IAC Your song '2mental - Break It Down ft. Lil' Nate(BSDK)' has just been added to OUTLAW RADIO station! 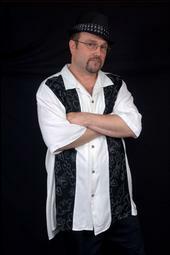 IAC Your song 'Brian Jerome - Groove Right' has just been added to The VIBE station! IAC Your song 'Where I Am ft. Trinityi Remix By Nick Jones' has just been added to KIAC Hitline station! IAC Your song 'Where I Am ft. Trinityi Remix By Nick Jones' has just been added to Hip Hop/Rap station! IAC Your song 'Where I Am ft. Trinityi Remix By Nick Jones' has just been added to CREATIVE VIBE station! IAC Your song 'Where I Am ft. Trinityi Remix By Nick Jones' has just been added to Ray's New Songs Station station! 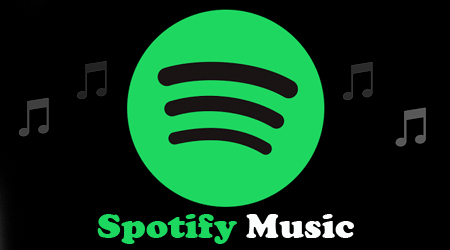 IAC Your song 'Where I Am ft. Trinityi Remix By Nick Jones' has just been added to Ray's Weekly Playlist station! IAC Your song 'Where I Am ft. Trinityi Remix By Nick Jones' has just been added to Ray's Review Station 1 station! IAC Your song 'Where I Am ft. Trinityi Remix By Nick Jones' has just been added to Ray's Twitter Station station! IAC Your song 'Where I Am ft. Trinityi Remix By Nick Jones' has just been added to Forest of Azure station! IAC Your song 'Where I Am ft. Trinityi Remix By Nick Jones' has just been added to The Blues Bar station! IAC Your song 'Where I Am ft. Trinityi Remix By Nick Jones' has just been added to Big Up station! IAC Your song 'Where I Am ft. Trinityi Remix By Nick Jones' has just been added to Recent Uploads Sampler station! IAC Your song 'Where I Am ft. Trinityi Remix By Nick Jones' has just been added to Radio Jones station! IAC Your song 'Where I Am ft. Trinityi Remix By Nick Jones' has just been added to Soul Invitation station! * Your song 'Block Scholars - Got It ft. Bris & Sirtafyde ' has just been added to OUTLAW RADIO station! * Your song 'Block Scholars - Got It ft. Bris & Sirtafyde ' has just been added to Hood Tales station! 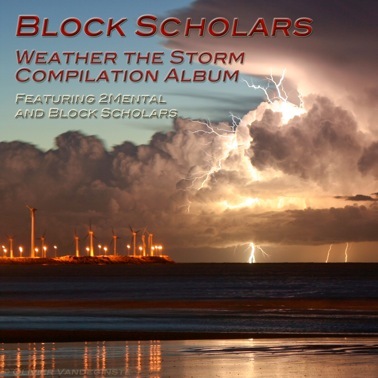 * Your song 'Block Scholars - Got It ft. Bris & Sirtafyde ' has just been added to Big Up station! IMP Your song 'Block Scholars - Got It ft. Bris & Sirtafyde ' has just been added to IF YOU'RE NOT THE LEAD DOG... station! IMP Your song 'Where I Am ft. Trinityi Remix By Nick Jones' has just been added to IF YOU'RE NOT THE LEAD DOG... station! IMP Your song 'Slimdog Productions - It's My House' has just been added to IF YOU'RE NOT THE LEAD DOG... station! Greg What's up Slim? Nice to see you back...I just came back too. Peace! 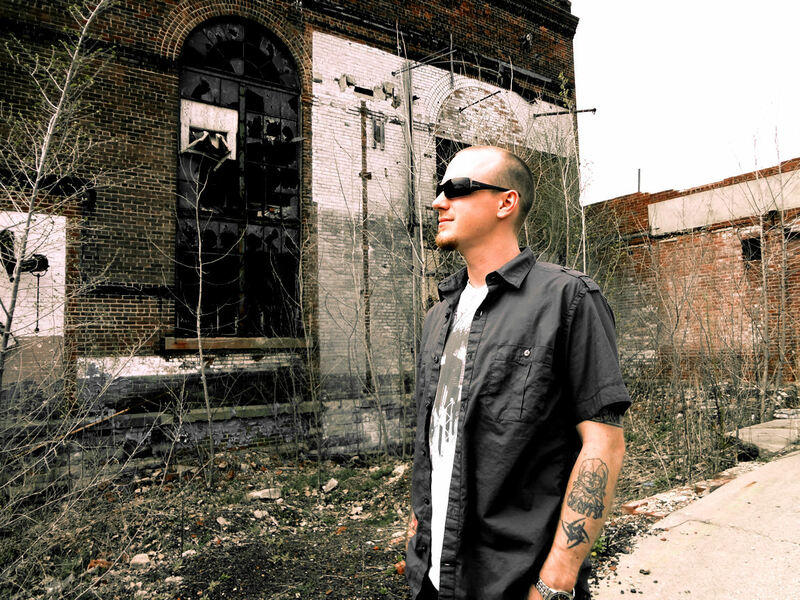 IMP Your song 'Southside ft. J Peso' has just been added to IF YOU'RE NOT THE LEAD DOG... station! IMP Your song 'Fantasy ft. Preach, Fredy V & Accapa Da Kid' has just been added to IF YOU'RE NOT THE LEAD DOG... station! November 2017: Block Scholars naminated for "Hollywood Music In Media's 2017 Rap/Hip Hop Song Of The Year" with "Where I Am ft. Trinity i Remix by Nick Jones"
November 2014: Block Scholars win "Hollywood Music In Media's 2014 Rap/Hip Hop Song Of The Year" with "All My Life ft.
2mental" from the Block Scholars album, "Weather The Storm"
January 2, 2013: Slimdog Productions, "WIKKED" hits #1 in the Hip Hop Charts at IAC. 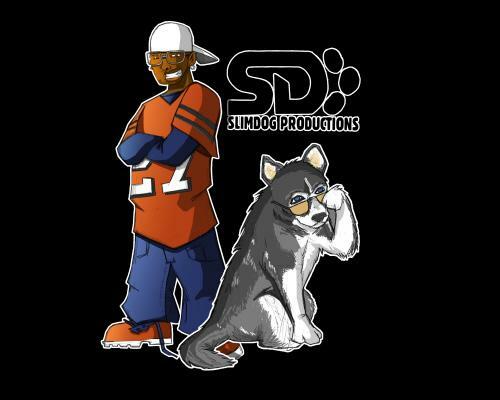 December 29, 2011: Block Scholars/Slimdog Productions music is in the top 11 spots in the KIAC Hip Hop/Rap Charts and in 14 of the top 25! September 2011: Brian Jerome's, "Stylism ft. 2mental & Unlimited" Produced by Slimdog Productions/Brian Jerome is nominated for a "Best Rap/Hip Hop Song" in the Hollywood Music In Media Awards. This is the 2nd nomination in the 2011 HMMAs for Block Scholars/Slimdog Productions. May 11, 2011: Block Scholars, "Time Machine" receives an "Honorable Mention" in the R&B/Hip Hop category for the 2010 International Songwriting Competition. May 5,2011: Brian Jerome's "Stylism ft. 2mental & Unlimited" hits #1 in the Hip Hop Charts & #15 in the Overall Genre Charts at IAC. April 2, 2011: Brian Jerome's song, "Stylism ft. 2mental & Unlimited" make it on the KIAC Hitline, the frontpage of IAC. This is the first time Slimdog Productions has been on the Hitline since joining IAC. March 7, 2011: Block Scholars, "Time Machine", a finalist in (R&B/Hip Hop) & semi-finalist (Unsigned Only) categories of the 2010 International Songwriting Competition. All finalists will have their music judged by celebrity judges; Tom Waits, Timbaland, Peter Gabriel, Daryl McDaniels of Run DMC are some of 2010's panel & top industry heads for Grand Prize & 1st-3rd place in all categories. Finalists also will have music heard by over 6000 of ISC's contacts in publishing, music & film. March 1, 2011: Block Scholars song, "Time Machine" is a 2011 3rd Place Billboard/Starmaker 360 Worldwide Songwriting Contest, "Excellence In Songwriting" Award Winner in Rap/Hip Hop Category. Music will be placed on Billboard Compilation CD that will be sent to industry "movers and shakers". Feb. 19, 2011: Block Scholars, "This Is For My People (The Rhythm Of A Scholar)" is a January 2011 Hollywood Music In Media Nominee for "Best Rap/Hip Hop Song"
Dec. 12, 2010: Block Scholars, "This Is For My People (The Rhythm Of A Scholar)", gets accepted to be placed on Valleyarm Digital Distribution's 2011 MIDEM CD Compilation. The cd will be passed to industry movers and shakers at the 2011 MIDEM Conference in Cannes, France in January. Aug.14, 2010: Block Scholars receive Best Hip Hop Artist nomination from Hollywood Music In Media for July. 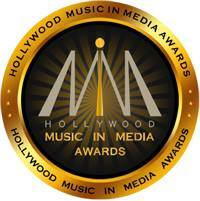 HMMA was created to provide a comprehensive awards experience within a high value networking enviroment for all musicians. April 2010: Block Scholars receive "Collective Works" Honor from Songoftheyear.com which recognizes excellence in songwritng in multiple entries. February 18, 2010: Block Scholars have "Uplaya Anthem" song approved for placement on Uplaya's website as theme song for webpage by CEO David Meredith and founder of iconic band "Chicago", Robert Lamm. January 29, 2010: Block Scholars and 2mental are on iHeartRadio's, "NEW! Discover & Uncover", where we get a chance to be picked up and heard on 350+ Clear Channel stations across the country. January 13, 2010: "Fantasy ft. Preach Ankobia & Acapa DaKid" takes 2nd Place in AllHipHop.com/Uplaya.com contest. January 7, 2010: "Fantasy ft.
Preach Ankobia & Acapa DaKid" is 1 of 3 songs in finals of AllHipHop.com/Uplaya.com contest. Grand Prize Winner to be announced soon. All finalists to be interviewed by AllHipHop and promoted on their site and internet radio station with over 5,000,000 visitors monthly. December 31,2009: Block Scholars will sign deal with Magnatune.com (CA. Indie Label), that has been in the press worldwide,to sell some earlier music to consumers and for licensing at their site. Block Scholars along with 2mental collabs, will only be the second Hip Hop group to sell their works on Magnatune. December 7, 2009: Block Scholars has 5 songs in semi-finals of Uplaya/AllHipHop.com songs contest with; "2mental - Dear Momz ft. Jewelz", "This Is For My People (The Rhythm Of A Scholar)", "Fantasy ft. Preach Ankobia & Acapa DaKid", "Our Year ft. 2mental" & "Back 2 Hip Hop ft. J-Springz". Block Scholars now in "regular rotation" on Jango.com with over 7 million listeners a month. July 3, 2009: Block Scholars/Slimdog Productions gets selected by Urban Music Awards for their, "America's Next Urban Superstar" competition with finals to take place at the Urban Music Awards, July 17, 2009 at NYC's prestigious Hammerstein Ballroom. 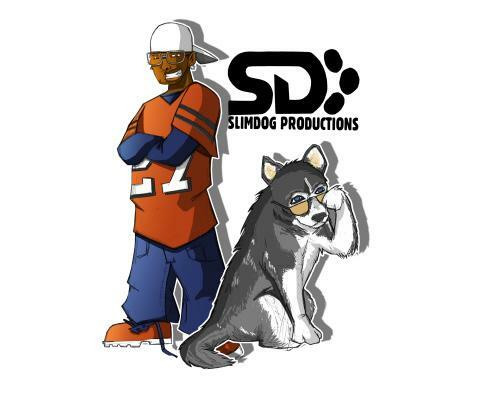 June 5, 2009: Slimdog Productions song, "Crunk It Up Man!!!" gets selected by NBC/UNIVERSAL SPORTS TELEVISION NETWORK for their library for placements. March 10, 2009: Block Scholars is selected as one of URB MAGAZINE'S "NEXT 1000" artists to watch for in 2009. March 18th., 2008: Slimdog Productions, "Dear Momz ft. 2mental & Jewelz" is a nominee for IAC's 2008 IAIA GOLDEN KAYAK AWARD FOR BEST INDIE HIP HOP/RAP SONG. Slimdog Productions collab,"Dear Momz" ft. 2mental & Jewelz, hit #1 on CASHBOX MAGAZINE'S TOP 10 INDIE PICKS FOR R&B/HIP HOP FOR THE WEEK OF 12/17/07 since first entering at #10, November 25th, 2007. Cashbox R&B / HipHop Picks CASHBOX MAGAZINE is like Billboard Magazine(BUT BETTER!!!). They let indies have a chance to shine!!! IF YOU'RE NOT THE LEAD DOG... My station of Hip Hop/R&B/Funk that I feel that should be played more here at IAC and I also have those that are that I enjoy. I try to find the hits before they become hits!!! 2008 IAIA Golden Kayak Nominees All of the songs that were nominated in its specific genre and category for 2008 here at IAC by The IAIA (International Academy of Independent Artists). I am truly HONORED to be on this list. LEGENDARY MUSIC II The LEGENDARY NEIL w YOUNG AND THE LEGENDARY BEAR CREEK BAND'S station of artists here on IAC. I am SO HONOURED to be listed with these great artists!!! Thanks Neil!!! Take Note Outstanding songs by outstanding artists. All The Best "Never Never Band's" great station of IAC artist's own favorite songs. Beneath The Shining Moon Hugh's soul bearing station. The Lemmings Our fellow label mates from Cashbox Records Inc. They remind me of a cross between Toto & Sting. Very nice sound. Kensta Lopez Of L-Fav Ent. Downsiid My homies from Austin who party HARD, but ROCK HARDER!! !